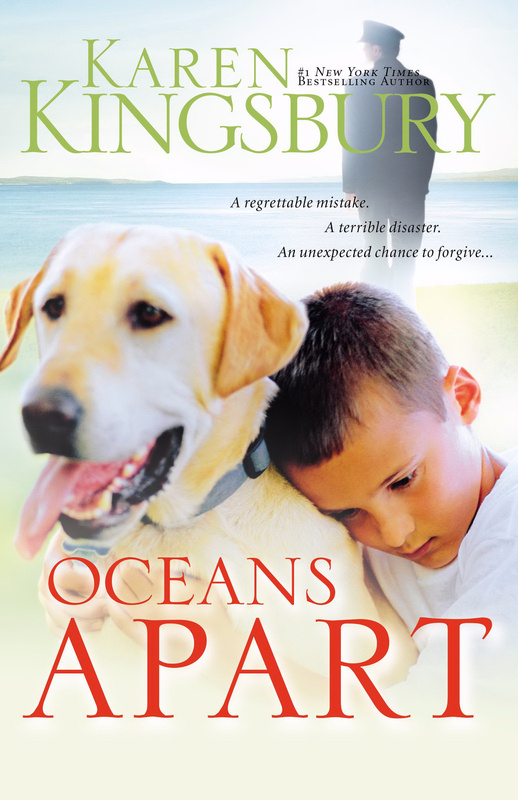 Oceans Apart is a riveting story of secret sin and the healing power of forgiveness. Airline pilot Connor Evans and his wife, Michele, seem to be the perfect couple living what looks like a perfect life. Then a plane goes down in the Pacific Ocean. One of the casualties is Kiahna Siefert, a flight attendant Connor knew well. Too well. Kiahna's will is very clear: before her seven-year-old son, Max, can be turned over to the state, he must spend the summer with the father he's never met, the father who doesn't know he exists: Connor Evans. Will the presence of one lonely child and the truth he represents destroy Connor's family? Or is it possible that healing and hope might come in the shape of a seven-year-old boy? Oceans Apart by Karen Kingsbury was published by Zondervan in March 2004 and is our 5600th best seller. The ISBN for Oceans Apart is 9780310247494. Be the first to review Oceans Apart! Got a question? No problem! Just click here to ask us about Oceans Apart.